At Rentals United we strongly believe that in order to be a high performer in the Vacation Rental Industry, it’s not enough to occasionally read articles or try new softwares at random… In an increasingly competitive industry, to be at the top of your game you need to attend events and network with industry peers. 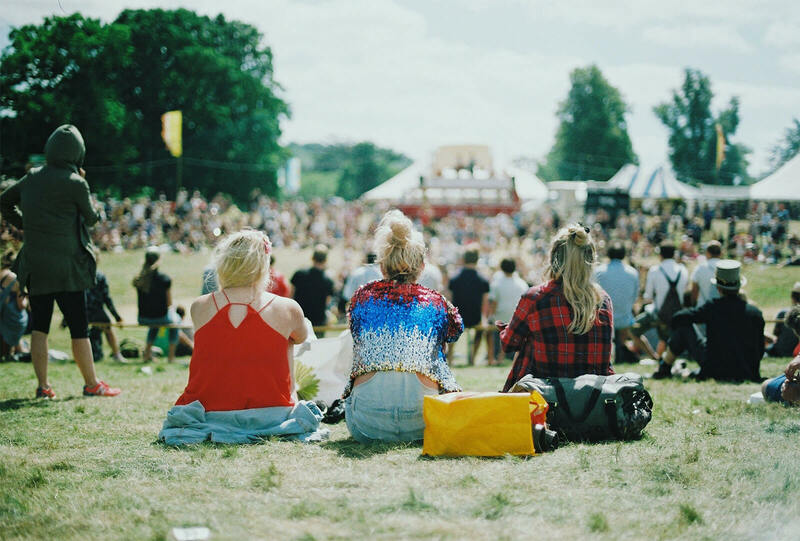 So without further ado, here’s the list of the most important vacation rental industry events in 2017 you can’t afford to miss – we see you there! The Vrtech events started in 2015 as a small afterwork meetup where vacation rental professionals and technology companies met to discuss innovation. It didn’t remain small for long! 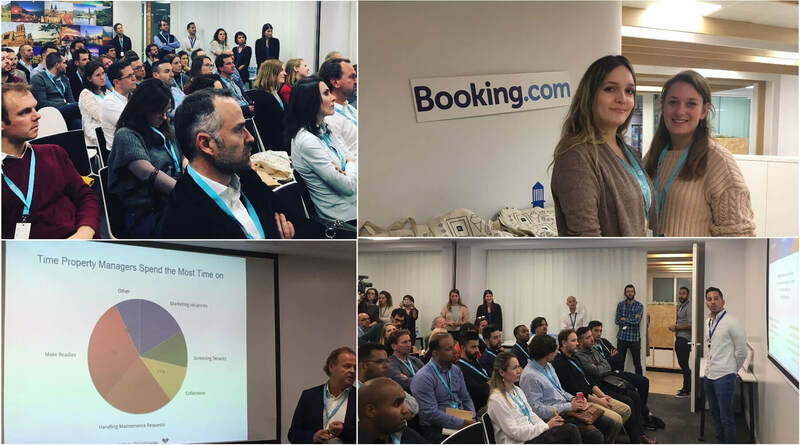 The last event in Barcelona in December 2016 gathered 100 people at Booking.com’s office – Booking.com was sponsoring it. Short presentations are given (max 8 min) by technology companies and professionals get the chance to ask questions. Vrtech is a great way to find out about new technology in the VR industry and to network. It has travelled to Paris and Barcelona and is planning on London in the spring of 2017. Get on the list for the next event or follow the Twitter page. The Vrtech also has its own Facebook page where vacation rental professionals can discuss innovation with each other. 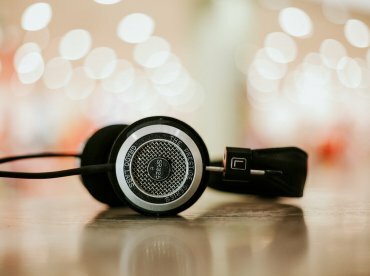 An easy way to stay in touch with what’s on even if you can’t attend an event. The vacation rental managers association organises several events per year all around the globe. The aim is to bring the Vacation Rental Industry together to listen, learn, and innovate so members can grow their business and enhance their guests’ experience-worldwide. We have attended and presented at several VRMA conferences and they are the place to be! The VRSS is a day 2 conference in Toronto. With an impressive panel of speakers, reviews from last year’s event (the 1st one!) were extremely positive! 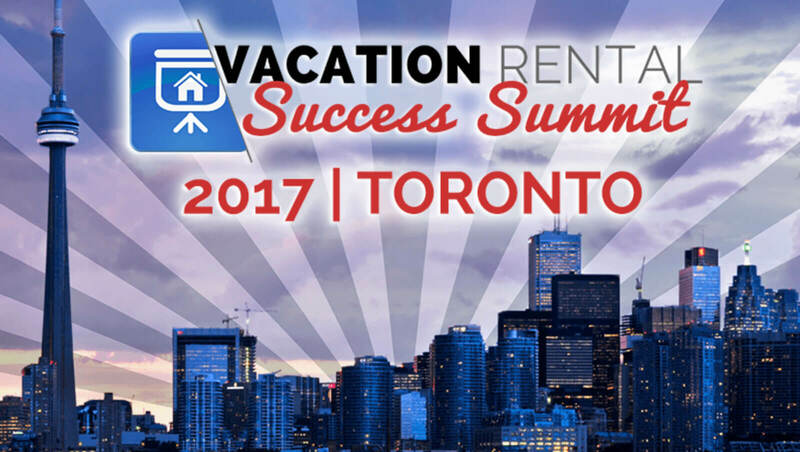 Property owners and managers got real actionable tips to make their vacation rental business… a success! Some of the speakers this year are Matt Landau, Heather Bayer, Eric Mason and our own Marketing Director, Vanessa de Souza Lage! The VRWS started off as a purely online conference and last year had its first “real life” conference. Top performing industry experts and acknowledged professionals got together in Barcelona to share their knowledge in a very familiar and relaxed atmosphere. VR Mastered is a Vacation Rental Boot Camp taking place on a beach in Tulum, Mexico! Vacation Rental photographer Tyann Marcink, Beth Carson owner of Vacation Rental Travels and Alanna Schroeder from the Distinguished Guest will share their tips and trick while making you work and think! Very limited spaces available, get your name on the list now! VR Mastered, 2nd-6th March 2017. The next Airbnb Open hasn’t yet been announced but whenever or wherever it is you should pack your bags and attend. Airbnb event organisers have a real talent at mixing education and fun! Last year in LA they invited stars, hosted conferences in uber-cool theatres, got you to walk the city with locals… it feels like finally hosts get a treat at being hosted! 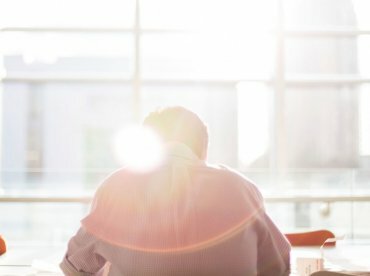 2017 Airbnb Open dates and location yet to be announced! HomeAway Summits are organised twice a year in the United States. The focus lays mainly on property owners with 50 properties or fewer. We hope the Dates for 2017 will be announced soon! HomeAway Rezfest yearly event enables hundreds of property managers and industry professionals to come together and to learn from each other in a professional environment. Session differ from general industry information, to product-specific education, to technology and more. We are patiently waiting for the 2017 date to be announced! The Florida Vacation Rental Managers Association (FLORIDA VRMA) was formed to meet the professional needs of those companies who rent and manage vacation rentals in Florida. The event will be held this year on the 3rd & 4th of May 2017. Theses are not directly vacation rental industry events but they do attract a lot of vacation rental professionals. These travel trade shows and conferences provide vast business opportunities, they are great places to learn about the changes shaping the travel industry and how to address them. The ITB, also known as the the world’s leading travel trade show welcomes hosts every year from 187 countries. The size of this event is extraordinary and attending means connecting with professionals from all over the world. The conference will be held from March 8th until March 12th 2017 in Berlin. Exciting news: our COO James Burrows will participate in a panel on the 8th of March at 17:00 on the Main Centre stage at the ITB Berlin 2017! EyeForTavel is a provider of business intelligence for the global online travel industry. They organise several events internationally throughout the year where they aim to facilitate intelligent dialogue and debate. Phocuswright is a research company focused on the global travel industry that provides invaluable analysis’s of the industry. Two conferences will be hosted by Phocuswright in 2017. Staged annually in London, World Travel Market is a 3 day business to business event, presenting a diverse range of destinations and industry sectors to travel professionals from all over the world. Some patience is needed as the event will take place 6-8 November 2017, but it’s worth the wait! Rentals United will definitely attend so let us know if you want to meet up! BIT, the International Travel Exhibition, has been active for over 30 years and brings together once a year those who work in the tourism industry from all over the world as well as a large number of visitors, travellers, and press in Milan. BIT milan will be held again 2-4th April 2017. Busy year Vanessa. Looking forward to the Toronto VRSS and Florence VRWS, should be an interesting year. Yes me too Richard! And congrats on the crowd funding project! Wow! I was wondering why the link to VrtechEvents is http://twitter.stfi.re/VrTechEvents and not https://twitter.com/vrtechevents ? ?